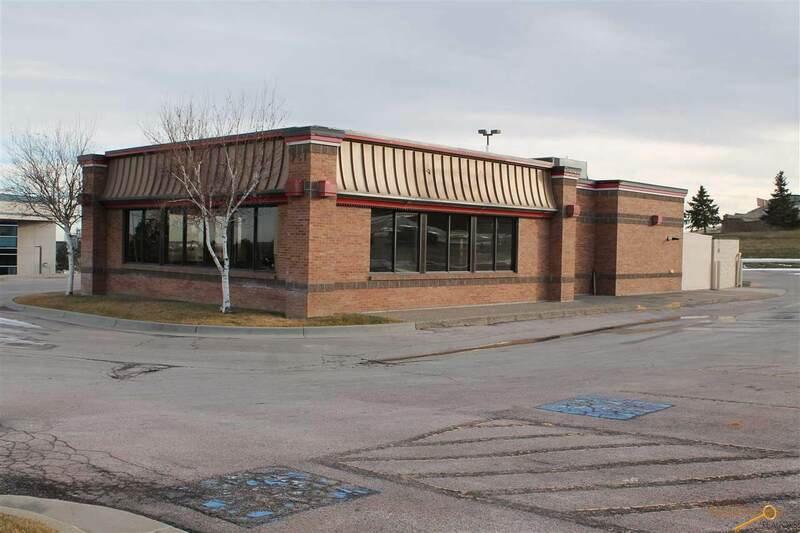 Former Wendys fast food restaurant at the southwest corner of Tower Road and Cathedral Drive just east of Mt Rushmore Road. 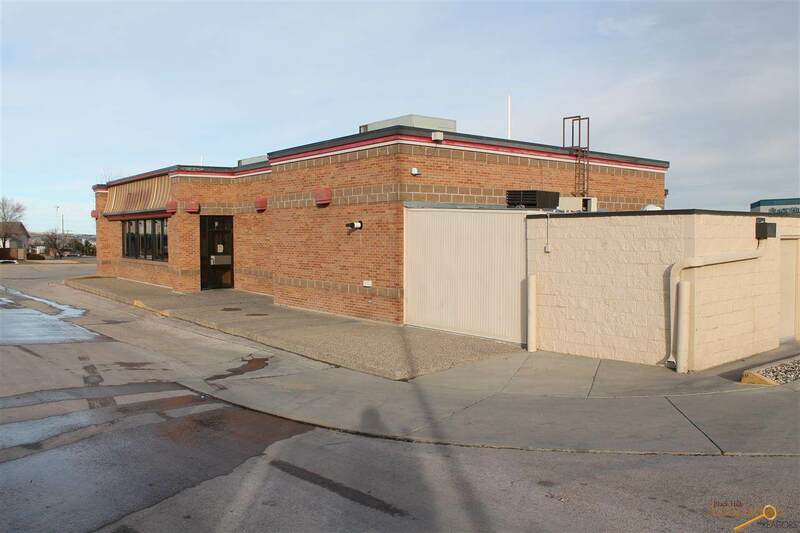 In high traffic area off of Mt Rushmore Road (over 16,000 vehicles per day) and just two blocks from Rapid City Regional Medical Center on E 5th St in established neighborhood with strong mix of residential and commercial. Great visibility from major arteries Mt Rushmore Rd to the west and 5th St from the east, frontage on Cathedral Dr and Tower Rd. 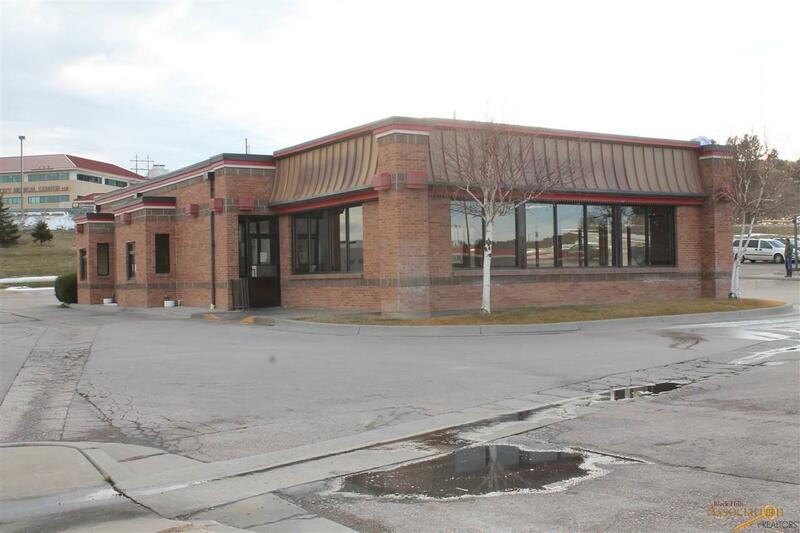 Large dining room (30x32), two drive-thru windows, two customer entrances, large kitchen with small office, large freezer/cooler space, locked storage, and 44 parking spaces. Accessed from Tower Road, shared entrance with neighboring Taco Bell. Replatting required. Current platting includes Taco Bell to the west. 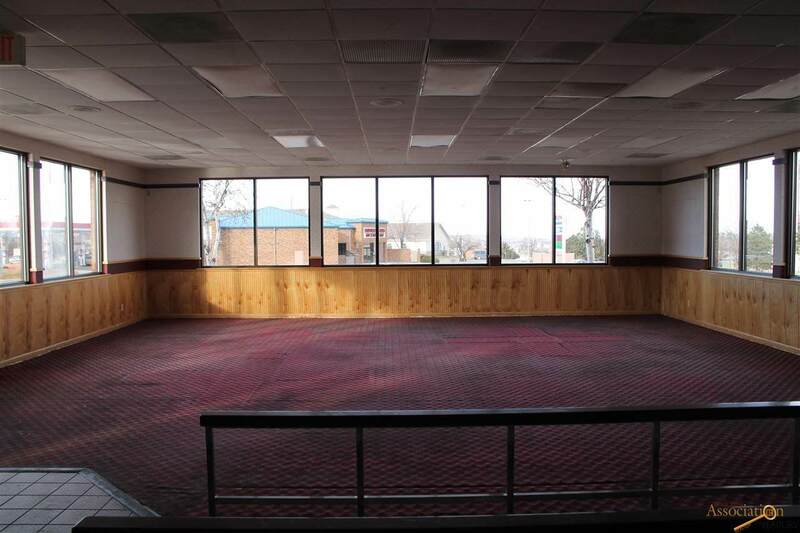 Also available for lease at $4,500/month + NNN and utilities. Listed by Brad Estes, Keller Williams Realty Black Hills, 605-381-1171. Listing provided courtesy of Bradley Estes of Keller Williams Realty Black Hills.